PlanningPoker.com - Estimates Made Easy. Sprints Made Simple. Sprints made simple. Estimates made easy. Planning Poker is the secure, fun way for agile teams to guide sprint planning and build accurate consensus estimates. Play free on desktop or mobile. JIRA User? We now directly integrate with JIRA using their API. Import stories with the click of a button and beam story points right back into JIRA. The leading sprint estimation tool for agile development teams. Planning Poker is the fun, easy way for your team to effectively plan and execute a sprint planning session. Through lively discussion, your team will create more accurate estimations for healthier sprints. Features that will make you flip. Set custom game timers and scoring to ensure a sprint that fits your team. Upgrade your account to export stories, set acceptance criteria and monitor team velocity. Select and Pro Accounts grow your game room for larger agile teams. 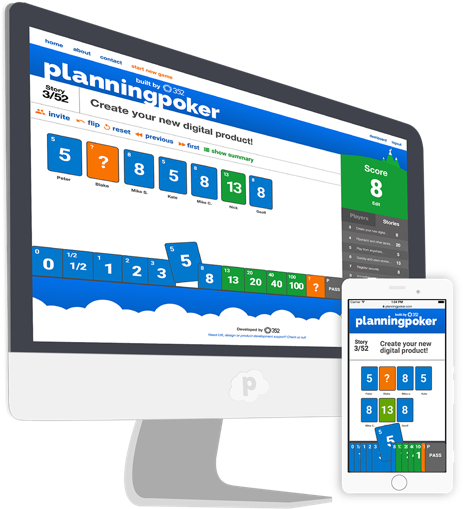 "Hundreds of agile teams use Planning Poker every day. 352's new platform has made estimating more effective and enjoyable for all of them." 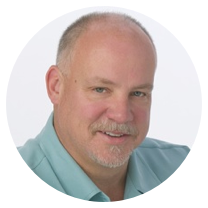 - Mike Cohn, Founding Member and Owner of Mountain Goat Software.